Easy path. mostly paved, at Kronenberg Park. 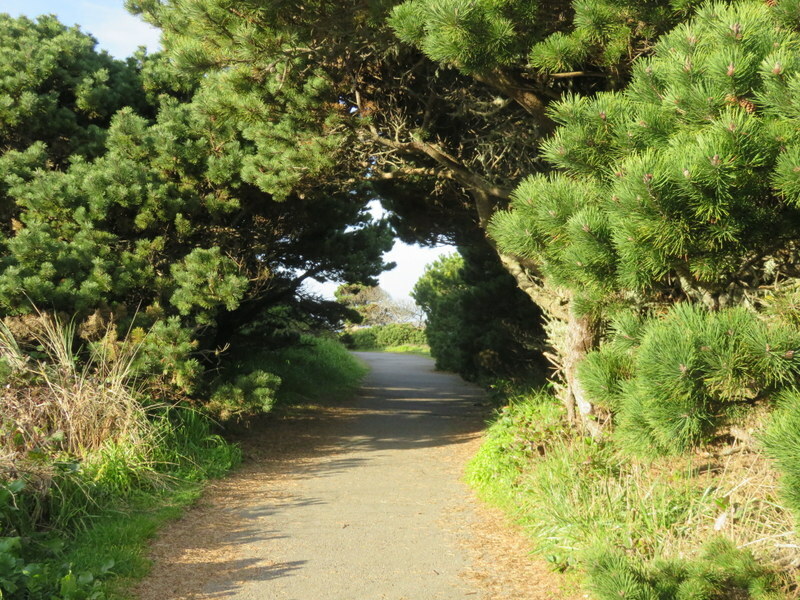 This path leads to teh staircase to the beach.